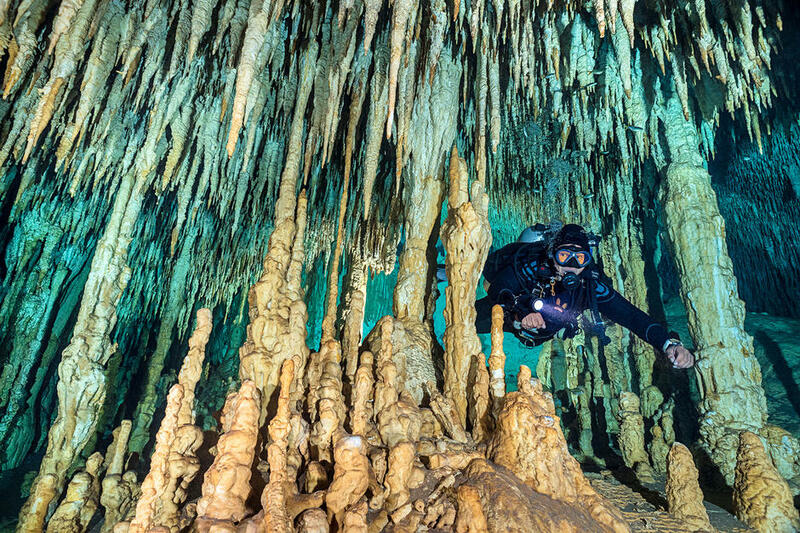 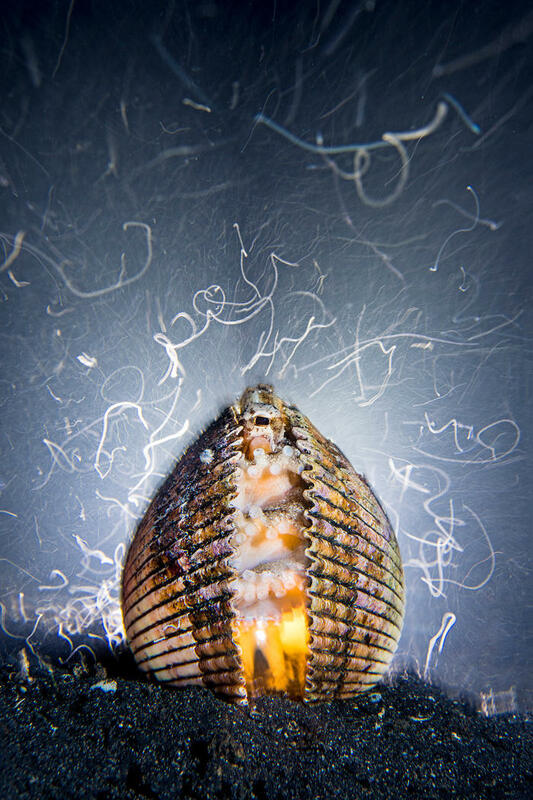 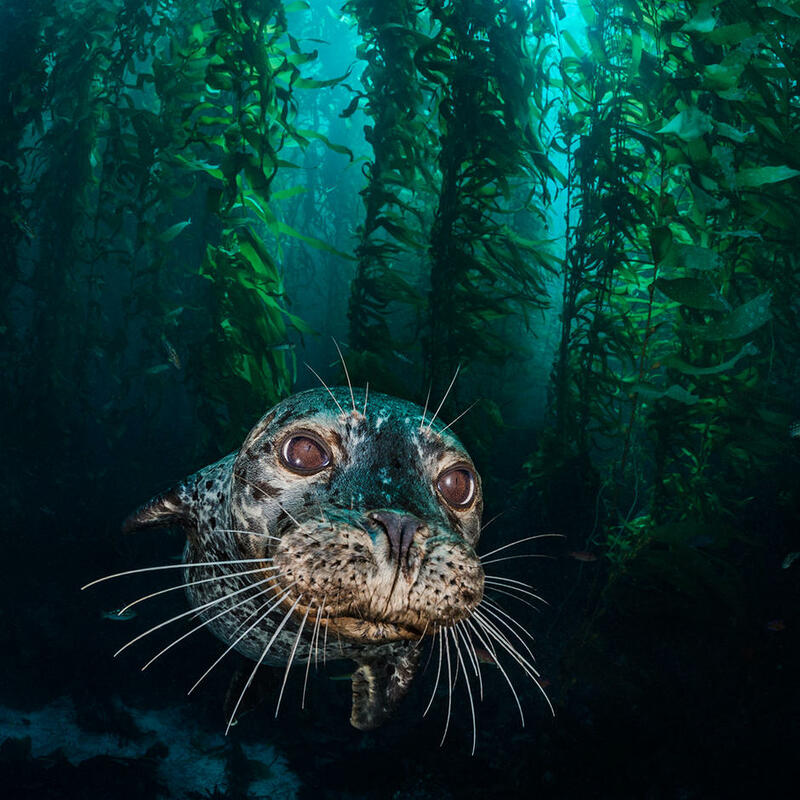 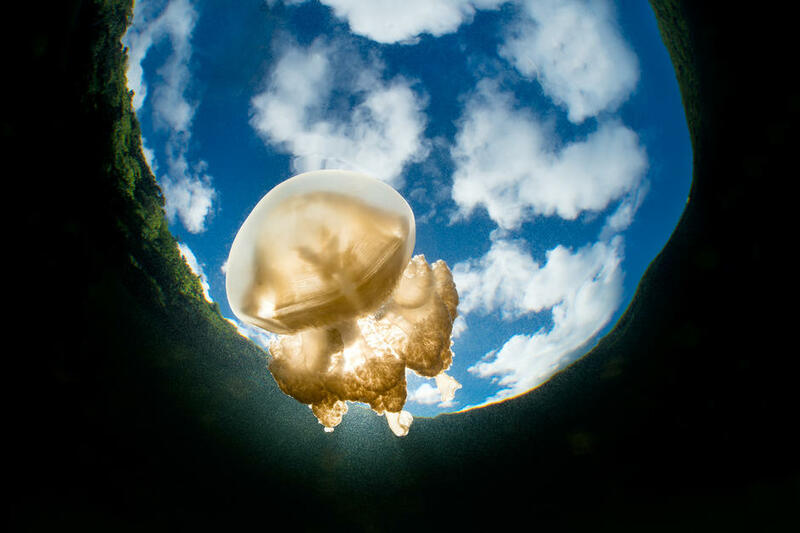 Dr Alexander MUSTARD, 42, from the UK, has been taking underwater photographs for 30 years and has worked as a full time underwater photographer for the last decade. 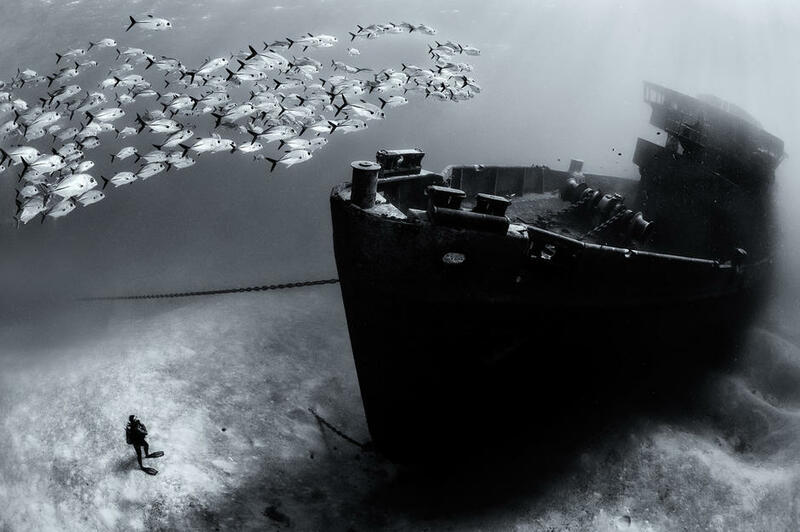 His photographs have attracted many awards. 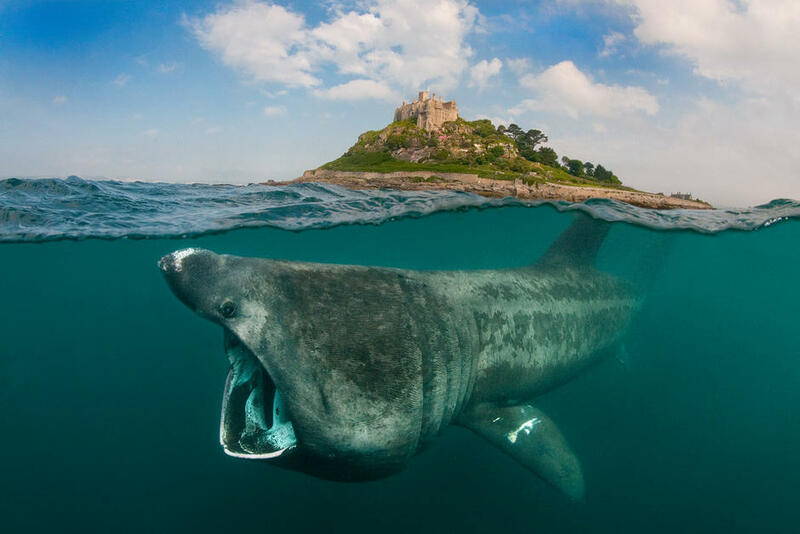 He is regularly awarded in the Wildlife Photographer of the Year contest and in 2013, he was named European Wildlife Photographer of the Year. 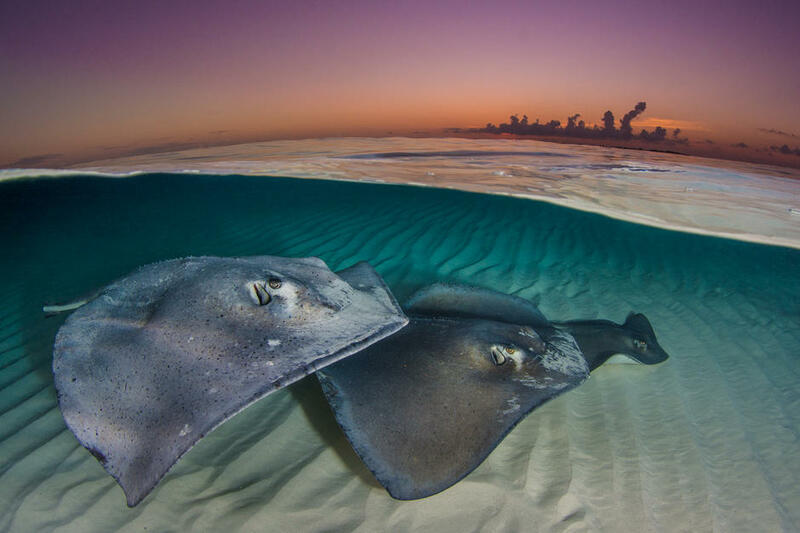 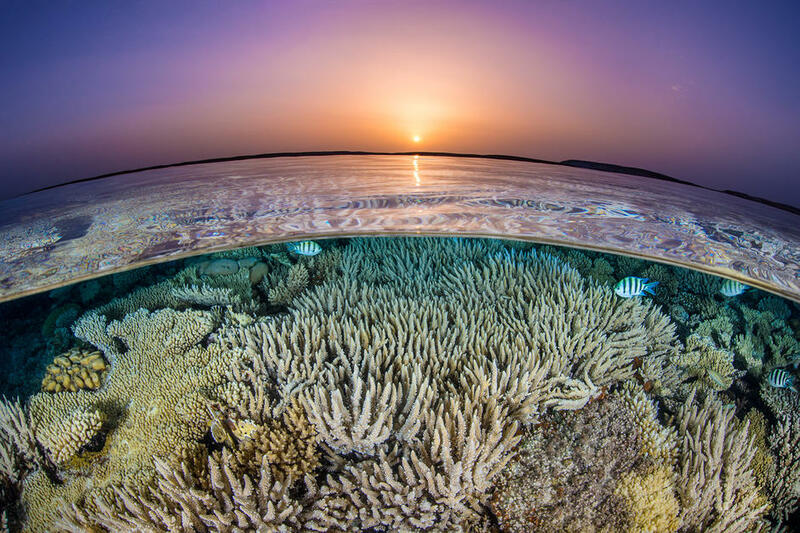 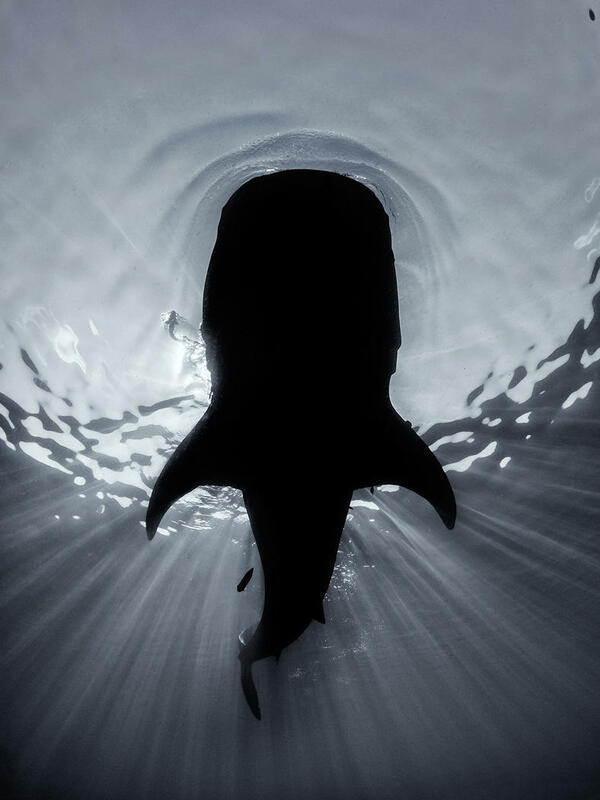 In 2016 he published two books: Underwater Photography Masterclass, considered required reading by all underwater shooters and the critically acclaimed Secrets of the Seas in collaboration of Professor of Marine Conservation Callum Roberts. 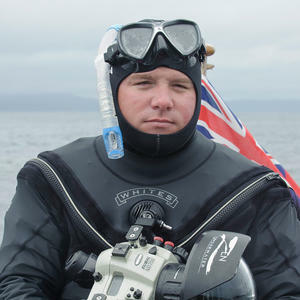 Alex founded the Underwater Photographer of the Year competition, and has acted as a judge for the Wildlife Photographer of the Year, European Wildlife Photographer of the Year, the CMAS World Championship of Underwater Photography and most major underwater photography contests. 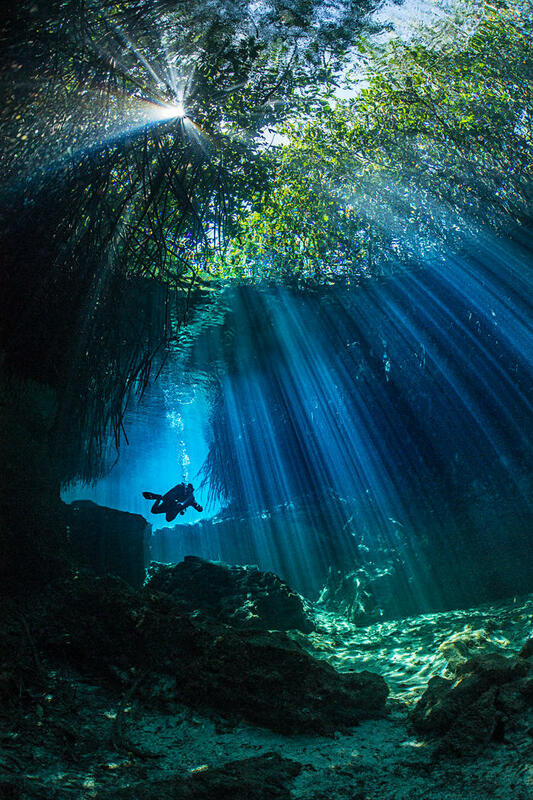 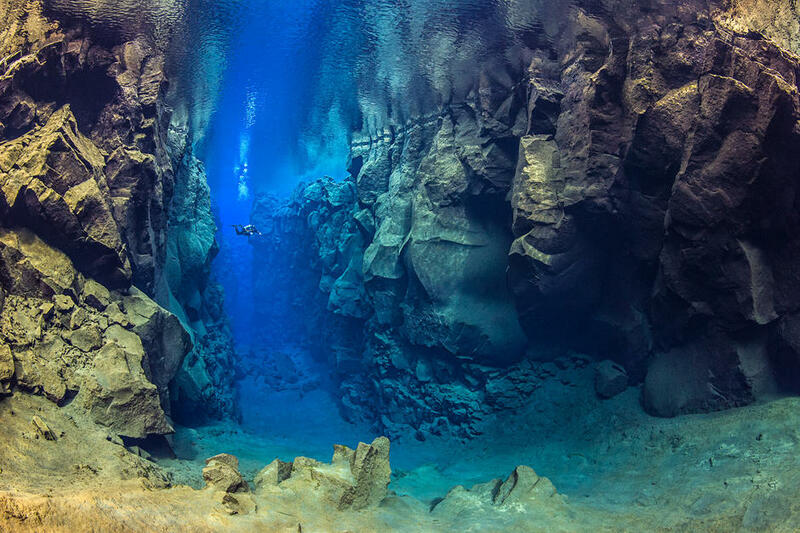 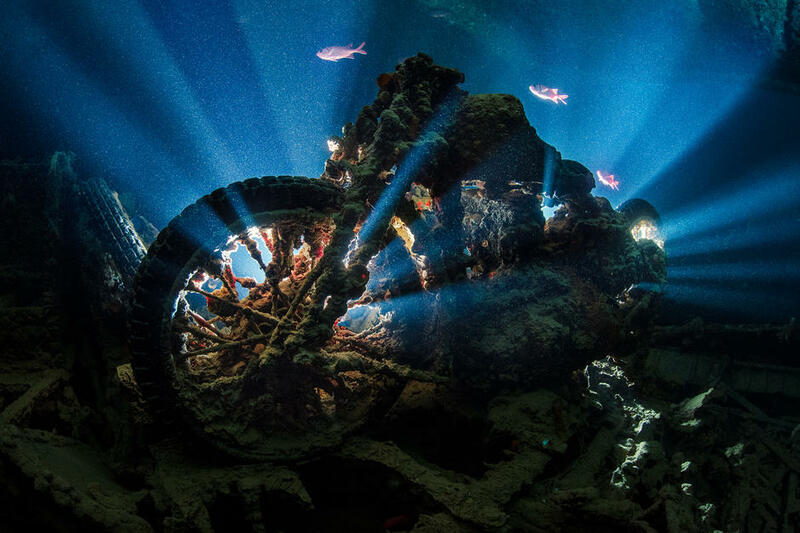 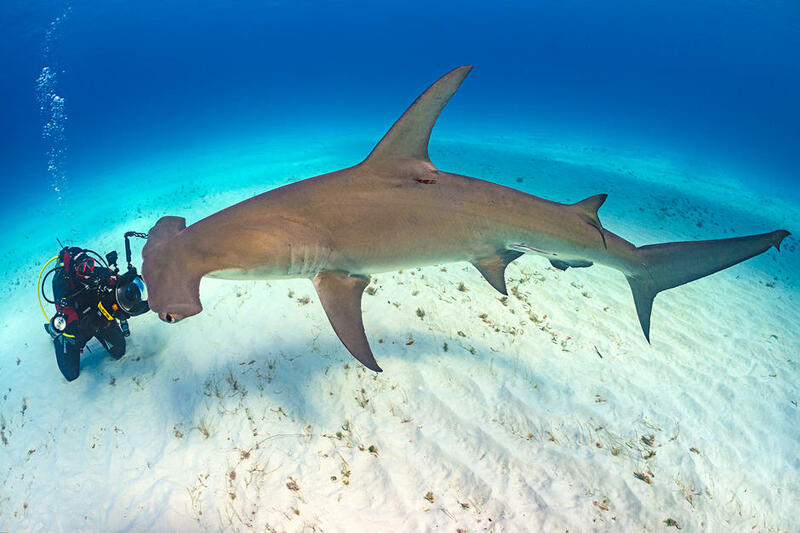 He runs highly popular underwater photography workshops at top diving destinations around the world.